Hah, another friend of mine just mentioned this on FB! 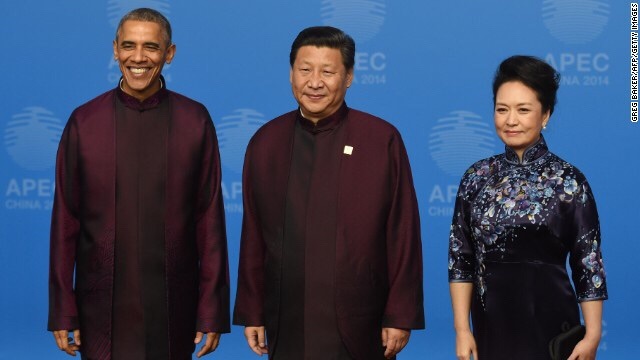 Obama - Spock. Works for me!